The underground music scene in Egypt flourished in the last decade which is indicated by the enormous establishing bands that are occupying this field. Different genres and different people are composing this music scene. 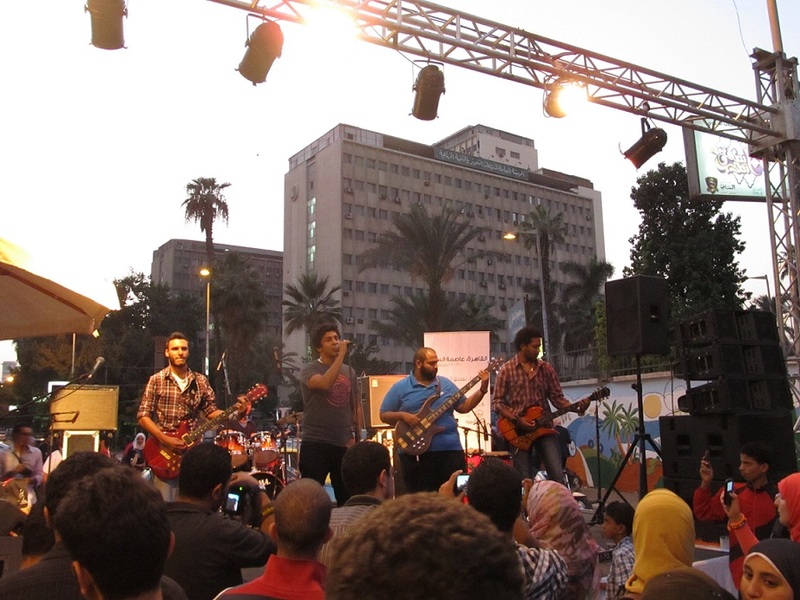 There is no straight line but they have one thing in common: they are using music as a tool in order to raise awarness about the social and political developments that are happening in Egypt since 2011. Even if they don’t admit it directly they are part of a movement which is influenced by the events since 2011 and music went always hand in hand with a social movements directly or indirectly. They are not using music in order to show their artistic development but they are using it to show how they feel about the current situation. Cairo is a centre for the alternative and underground music scene in Egypt and this is the place where a lot of stuff is happening. In the context of Egypt “Music has always played an essential part of our societal existence and coexistence” writes Maha ElNabawi from Mada Masr. Being its new art space since at least a decade the independent music in Egypt tries to still find its footing and tries to define itself. Here are three groups and artists who are part of defining their independent music scene. which there is no doubt about it. “it reflects the precarious political circumstances in which it was conceived and recorded. As such, it’s a vivid document not just of an unlikely musical collaboration, but also of a critical moment of hope, defiance, rage and sorrow in one of the world’s most venerable cities”. They released so far two albums and their music ranges between indie, alternative and other complex soundclusters. I never dreamed about becoming a singer. It was all by chance. I guess that’s what makes my music pure and honest in a way. I don’t accept any offers from studios to publish my music. 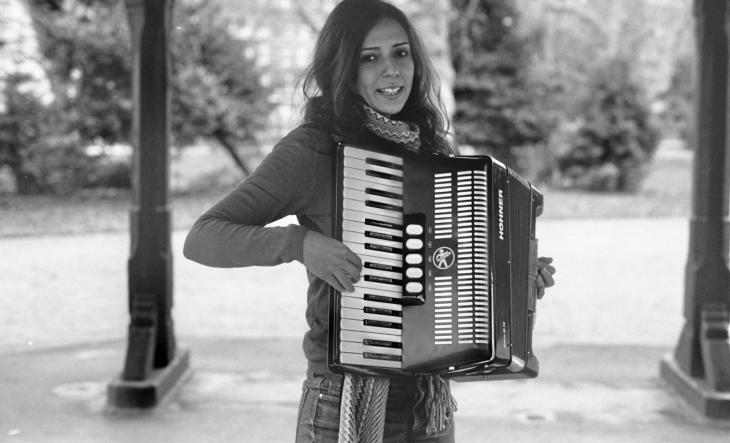 But something that intrigues me about the change in Egypt is that a lot of girls now have their own musical projects. Before, famous singers used to produce songs from texts by our writers. But now young girls express what is really on their minds.